On the latest episode of Reel Shorts, the celebrated story of the legendary session players, The Swampers, is gloriously highlighted in the winning documentary, Muscle Shoals. 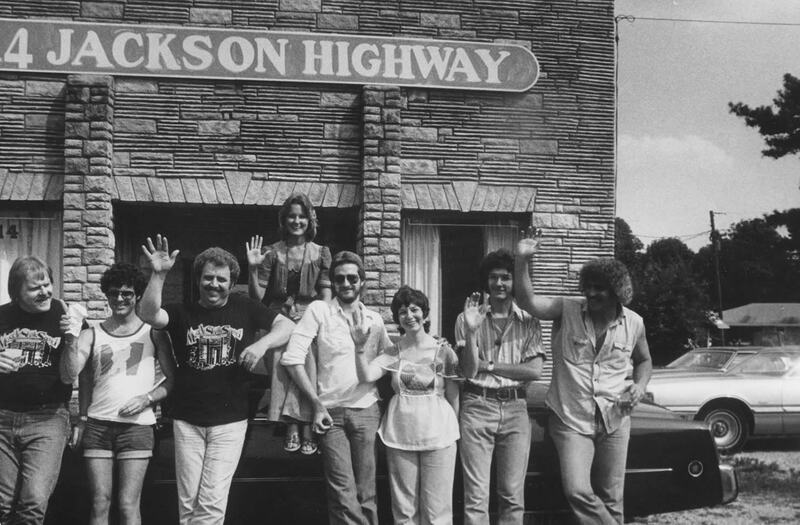 Located alongside the Tennessee River, Muscle Shoals, Alabama is the unlikely breeding ground for some of America’s most creative and defiant music. Under the spiritual influence of the “Singing River,” as Native Americans called it, the music of Muscle Shoals has helped create some of the most important and resonant songs of all time. At its heart is Rick Hall who founded FAME Studios. Overcoming crushing poverty and staggering tragedies, Hall brought black and white together in Alabama’s cauldron of racial hostility to create music for the generations. He is responsible for creating the “Muscle Shoals sound” and The Swampers, the house band at FAME that eventually left to start their own successful studio, known as Muscle Shoals Sound. Greg Allman, Bono, Clarence Carter, Mick Jagger, Etta James, Alicia Keys, Keith Richards, Percy Sledge and others bear witness to Muscle Shoals’ magnetism, mystery and why it remains influential today. Directed by Greg ‘Freddy’ Camalier, the documentary features Rick Hall, Aretha Franklin, Keith Richards, among others.